Leeds City Council is reminding residents that they can vote for three candidates and not just the usual one in tomorrow’s local elections. You can watch this video which explains the process and details about what to do also feature at the top of ballot papers. 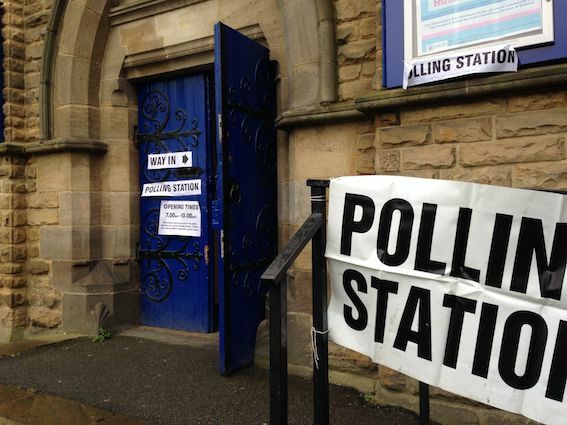 Polling station staff have also been briefed so they can help if people are still unclear. Polling stations will be open from 7am to 10pm on Thursday 3 May 2018. NEXT POST Next post: It’s 7/7 for Hunslet Club Parkside!